The chapter reconstructs the activity of the Council of Europe in the field of history education. The main aim of this activity is the creation of a common vision of European history and getting rid of the previous nationalistic teaching that characterized all European states until World War II. 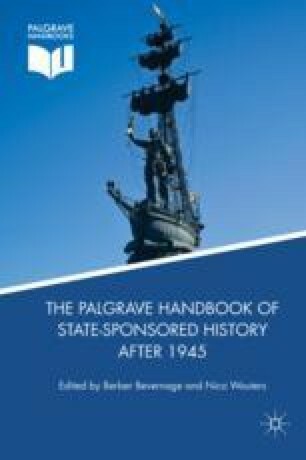 During a first phase, between 1953 and 1958, the Council concentrated on the revision of textbooks of Member States and on shaping a common framework for European history. The second phase lasted until the fall of the Berlin Wall aimed at the consolidation of the results, with some attempts to widen the European horizon on the world. A third phase followed with the new membership of many post-communist states and had the aim of introducing in them a teaching of history inspired by the pan-European vision and democratic values.